The arresting image of a homosexual, opera-loving poet dramatically pulling the shadows around himself, not in an act of shame but, rather, as a gesture of self-esteem, evokes powerful connotations of both fairytale and camp, and signals a wider trend toward the innovative and subversive use of shadow imagery by artists during the first phase of the Cold War. 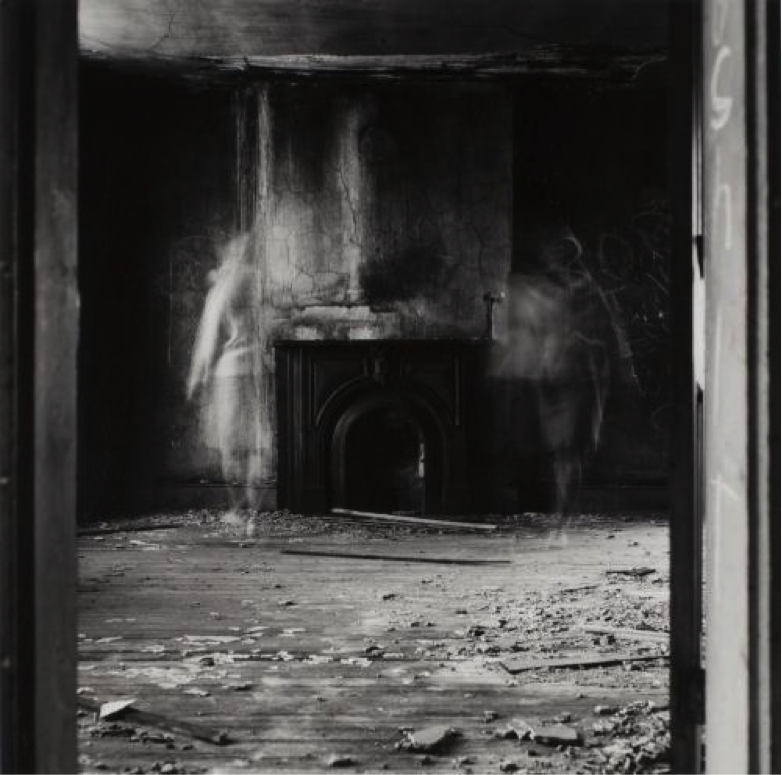 In deliberately, even ostentatiously, claiming to put on the very shadows to which, as a gay man, he and others have previously been unwillingly confined, O’Hara reclaims the tyrannical metaphor and compels his reader to see it in a new light. 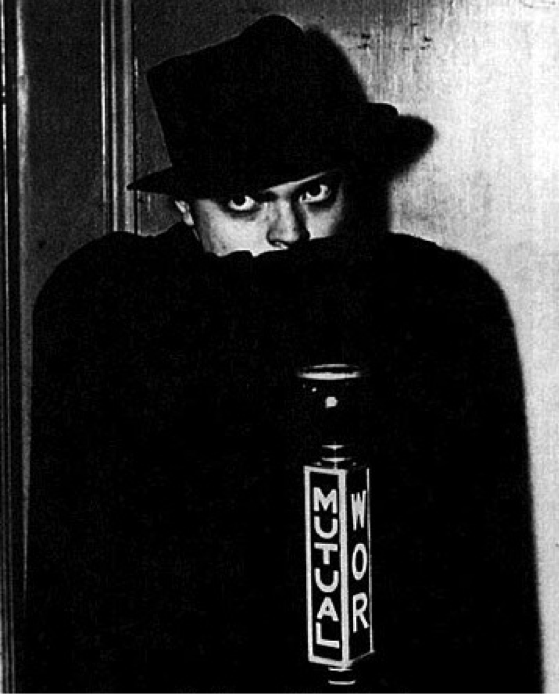 Promotional photograph of Orson Welles dressed as The Shadow, dated 1937 or 1938. 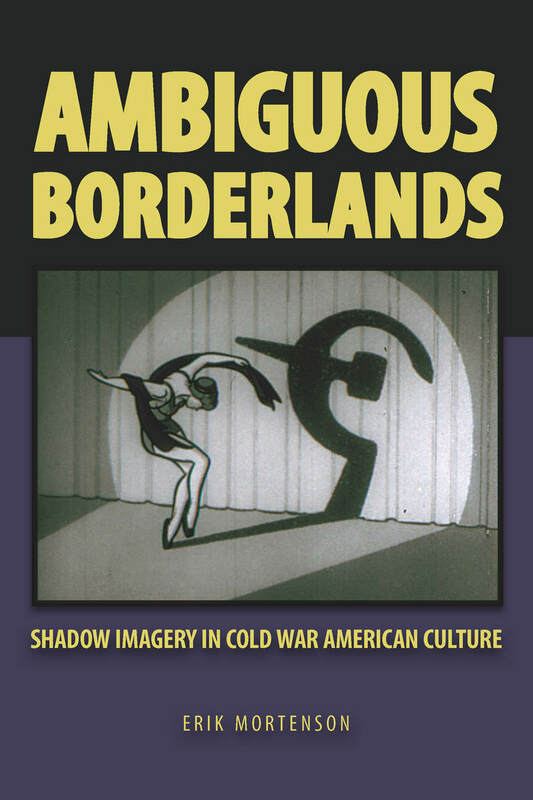 In the latter half of his book, Mortenson moves away from literature to discuss shadow imagery in film and photography, while continuing to demonstrate the prevailing desire among Cold War artists to force the viewer or reader ‘to confront the difficult questions of the period.’ The photographers Robert Frank, William Klein, and Ralph Eugene Meatyard are shown to have taken a political stance in subverting photography’s ‘direct claim on the real.’ Rejecting similitude, ‘these photographers strove to awaken the anxieties and difficulties of the age,’ drawing attention to the constant possibility of nuclear annihilation by using shadow and blurring effects to highlight ‘the disintegration of the human figure in their work.’ Turning to late film noir—The Night of the Hunter (1955), Kiss Me Deadly (1955), and Touch of Evil (1959)—Mortenson shows how different Cold War noir is from the genre’s earlier iterations. 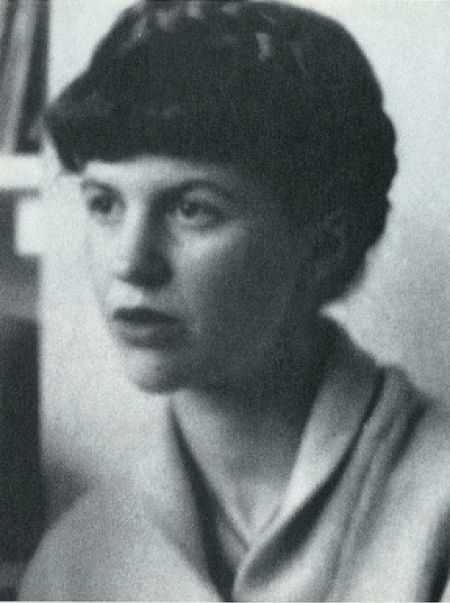 Arguing that it is crucial to view these films in light of their context—namely ‘the fear of infiltration that characterized the discourses surrounding 1950s containment culture’—he reveals the numerous ways in which they address issues of trust, mutual deterrence, survival, and Cold War geopolitical consequences. An absorbing ‘journey into the shadows’ takes place in Mortenson’s final chapter, as he provides a reading of The Twilight Zone as ‘a Cold War critique that resonates straight into the American home.’ Positing Rod Serling, the show’s creator, as ‘a maverick who was determined to make his own decisions regardless of what others felt,’ Mortenson demonstrates with aplomb the various ways in which The Twilight Zone used shadows to create a ‘site of critique’—a shifting space, or series of spaces, in which fixed Cold War binaries were forever destabilized.